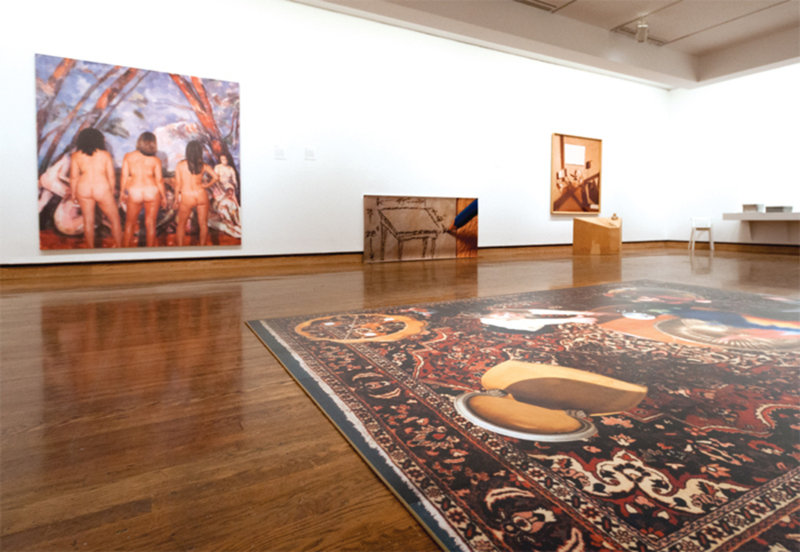 View of “Michael Snow: Photo-Centric,” 2014. Foreground: In Medias Res, 1998. Background, from left: Paris de jugement Le and/or State of the Arts, 2003; Multiplication Table, 1977; Waiting Room, 1978; Digest, 1970. Photo: Constance Mensh. A HUMBLE, RELENTLESS, more or less continuous zoom shot taking forty-five minutes to traverse a Canal Street loft into a photograph pasted on the far wall, Michael Snow’s Wavelength (1967) provided twentieth-century cinema with a definitive metaphor for itself as temporal projectionand also burdened Snow with an unrepeatable masterpiece.